How Far is Independent Villa At Gopalapruram? 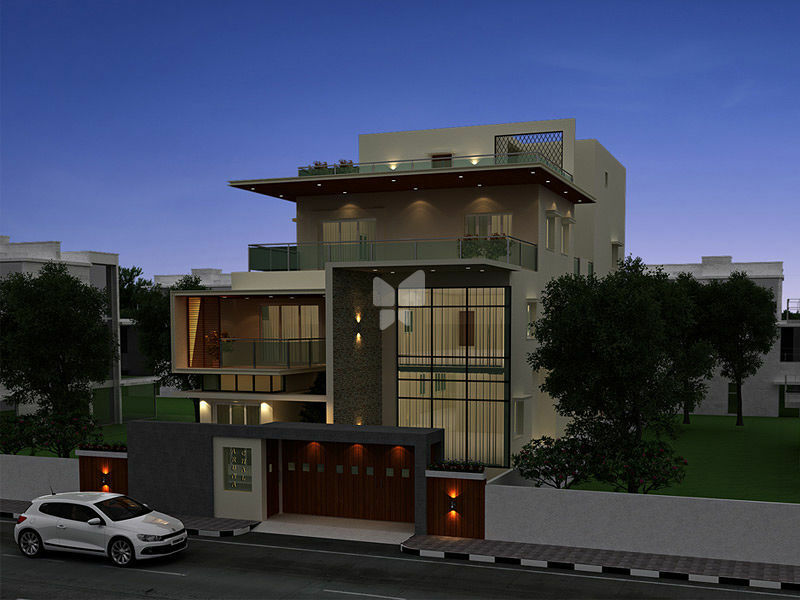 This is KEH’s project offering economically viable and aesthetically built apartments with high quality in Gopalapruram. This area is the most preferred area for people of all classes & religions. It offers 12 comfortable – both single & double bedroom apartments with abundant water resource.